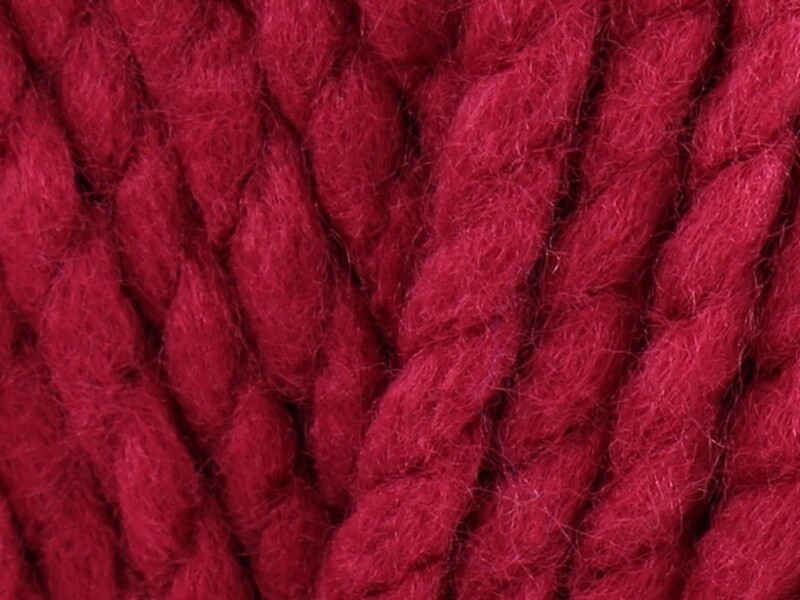 Bonus super chunky is a fantastic value yarn and comes in beautiful fashionable colours. This yarn is amazingly quick to knit making it great for first time knitters. Each ball is 100g which gives you 82meters of yarn.